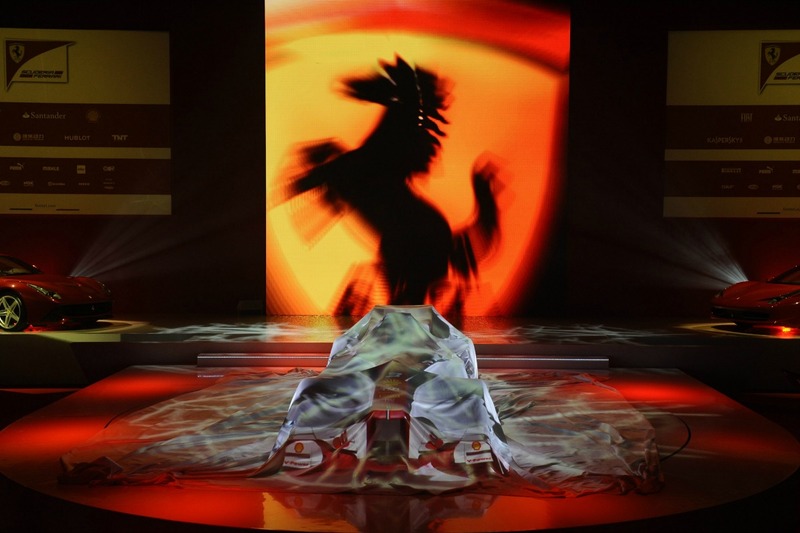 Ferrari’s challenger for the 2014 Formula One season will be revealed online on 25 January before making its track debut in Jerez three days later. Ferrari have asked their fans to choose the name of the new car from the following options: F14 T, F14 Maranello, F14 Scuderia, F166 Turbo or F616. Voting takes place on Ferrari’s website. The response has thus far been overwhelming, according to Ferrari. Within just a few hours, the voting tally stood at over 105,000. As of today (Thursday 16 January 2014) the two most popular names are F14 T and F166 Turbo, with the other three options struggling to keep up. Whichever name is chosen, it will be revealed on 24 January, the day before the first images of the car will be revealed.